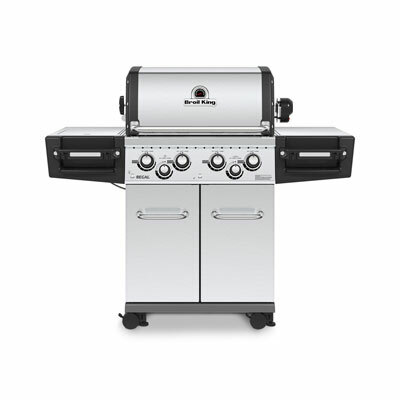 Compact, robust and still portable, perfect for barbecuing and grilling. 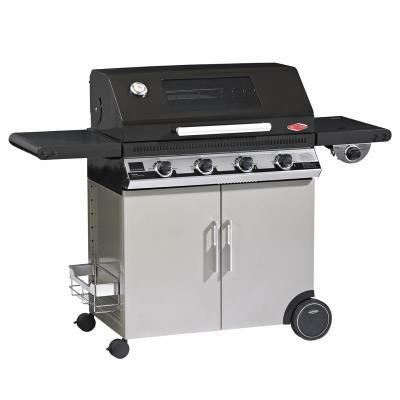 Mid-sized, lightweight with an updated power burner and finely adjustable temperature control. Automatic piezo ignition makes lighting the Grillo Chef 2 a complete breeze. 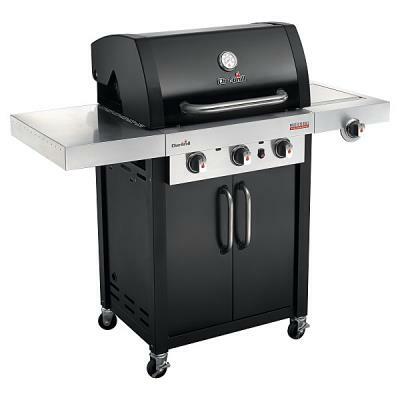 The BBQ folds away easily and is packed / stored in a strong carry bag.